How to Give a Presentation* is an immersive, skills-based training program built around the science of anxiety. 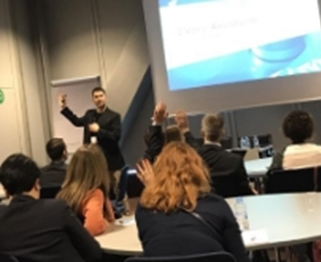 Led by expert speakers who have overcome their own anxiety in the workplace, the program provides a highly credible experience that changes lives while improving business outcomes. 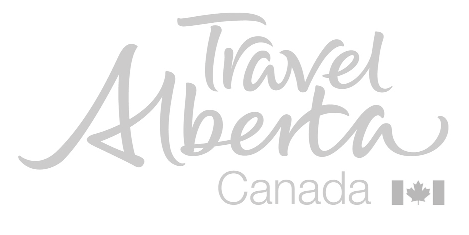 Training is available via on-site workshops or through virtual e-learning. All participants receive a copy of the book. 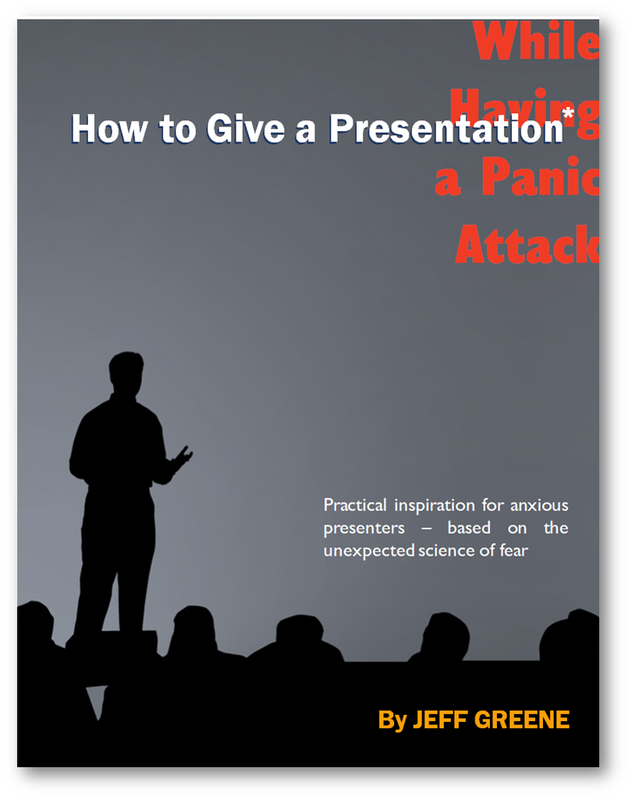 In How to Give a Presentation* While Having a Panic Attack, Jeff provides a breakthrough approach for nervous presenters to significantly reduce their anxiety and take back control. He takes readers through the latest science on conquering anxiety in the workplace, and provides dozens of actionable steps to help them present with less fear. Anyone who has to speak, present, or get up in front of a room may benefit from How to Give a Presentation. 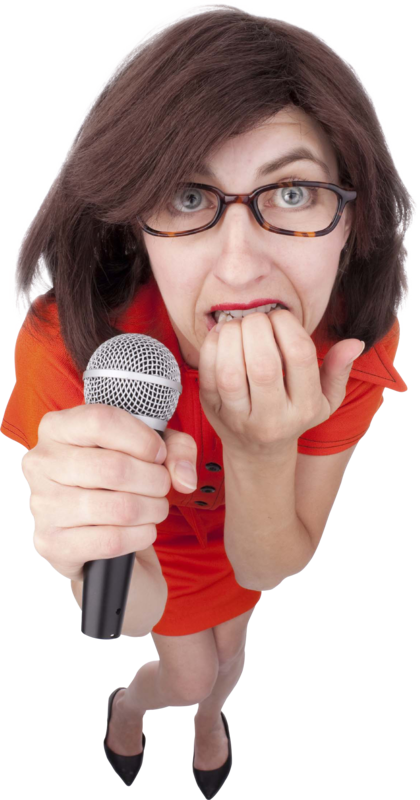 * Remember that public speaking is consistently ranked as people's #1 fear! Jeff has met technical engineers, salespeople, marketing agency executives, accountants, writers, and others who regularly find themselves in anxiety-provoking situations -- pitching a client, delivering an update at a board meeting, presenting a technical paper. They are not alone.